41st anniversary of your discovery. After making the discovery, paleoanthropologist Donald Johanson headed back to his campsite with his team. He put a Beatles cassette in the tape player, and when Lucy in the Sky with Diamonds came on, one of the group said he should call the skeleton Lucy. “All of a sudden, she became a person,” Johanson told the BBC. One of the most important things about Lucy is the way she walked. By studying her bones, in particular the structure of her knee and spine curvature, scientists were able to discover that she spent most of her time walking on two legs – a striking human-like trait. Australopithecus afarensis may have walked upright and looked somewhat human-like, but they were much smaller than we are. 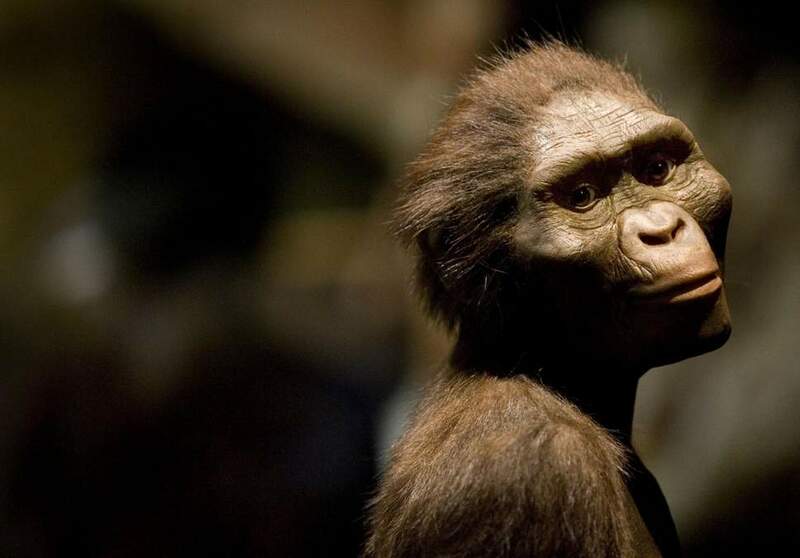 Lucy died as a young but fully grown adult, and stood only 1.1m (3.7ft) tall and weighed 29kg (64lb).